In less than a year Jonathan Gruber has gone from being cited as an outstanding expert on health reform modeling to being downplayed as “a private citizen” who misspoke. The tone in Halbig/King filings has certainly changed over the past year. Economist and MIT Professor Jonathan Gruber has developed a sophisticated economic model that allows for a robust prediction of outcomes in the health care system, depending on various policy changes. The Gruber Microsimulation Model (“GMSIM”) utilizes two primary sets of data: (1) Fixed information on individuals, derived from 2011 Current Population Survey data and updated to 2013 and later years; and (2) varying information on policy parameters, which inform the changes in price and eligibility of various forms of insurance. See MIT Economics, Jonathan Gruber, Documentation for the Gruber Microsimulation Model at 2-3, available at http://economics.mit.edu/faculty/gruberj/lightread. The GMSIM has been cited as one of the leading options for modeling health insurance reforms such as the ACA. 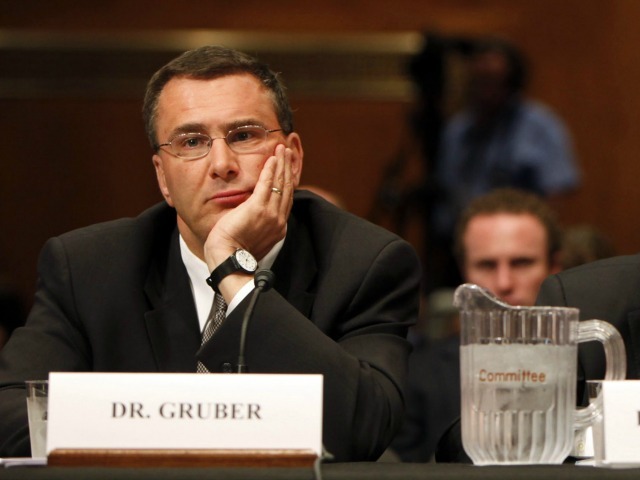 The best that Appellants and their amici come up with are YouTube videos of Professor Jonathan Gruber, a private citizen at non-governmental meetings in January 2012, years after the ACA was enacted. But Appellants fail to demonstrate that Professor Gruber’s message was disseminated to the State officials responsible for determining whether to build their own Exchange. In any event, Gruber later corrected himself, calling his earlier statements a mistake. 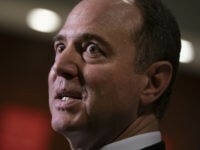 Gruber had been mentioned in nearly all of the government’s court filings related to this case but did not appear in the latest filing opposing Supreme Court review of the King case.